Great for exploring the backyard and beyond, the Keen Infant Alamosa Hiking Shoe will keep them in protective comfort when theyre on the go. Waterproof and designed for a secure fit, these durable shoes also feature a non-marking rubber outsole for reliable traction even in slippery conditions. 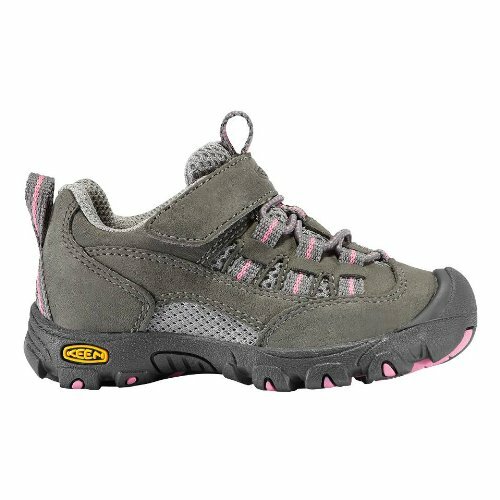 On the playground or on the trail, the Keen Alamosa Hiking Shoe for infants will make little feet happy.